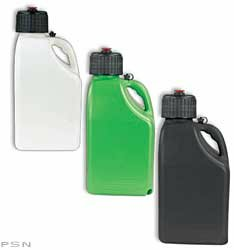 Mx Utility 5 Gallon Jugs / Containers - Free Shipping If Purchased with Any Atv, Dirt Bike Or Go-Kart. Home » Mx Utility 5 Gallon Jugs / Containers - Free Shipping If Purchased with Any Atv, Dirt Bike Or Go-Kart. THIS JUG SHIPS FREE WITH ANY ATV - DIRT BIKE or GO KART PURCHASE.